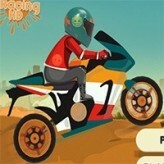 Test your motorbike skills and race on some crazy tracks in this fun motorbike racing game - Bike Racing 2! 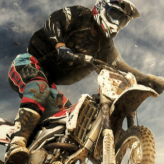 Race against the time and have fun! 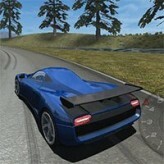 Try not to fall, flip, or stumble, while doing some crazy stunts. 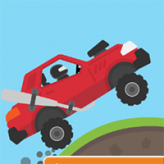 Unlock other cool vehicles as you play and progress with the game. 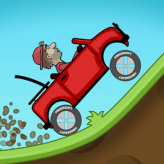 Keep on playing until you've successfully overcome all the tracks! Do some backflips and front flips to improve your score and establish your cool presence. Good luck and have fun! 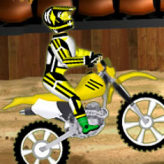 Bike Racing 2 is a fun online HTML5 game that you can play here on Games HAHA. 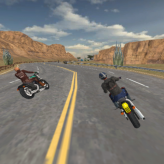 If you enjoyed this game and want to play similar fun games then make sure to play Bike Riders, Hill Racing 2 or Motorbike Freestyle or just go to the HTML5 games page. 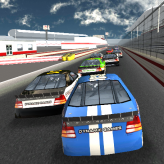 Bike Racing 2 has been played 3,800 times and is another one of the many HTML5 games that we offer, and if you want to play more games we have see the Mobile games page.